More information in March 2019. While details or platform(s) were not officially announced, the teaser video opens with the PlayStation logo and features the text “New Projects.” Outside of “P5R,” an official title was not announced. 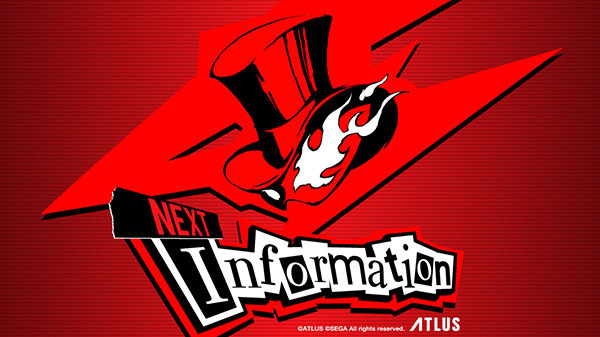 In a Persona News Channel post, Atlus writes, “A new notice from the Phantom Thieves? […] Please look forward to more news in March 2019.” The teaser website provides no additional information.